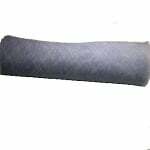 The Lennox LB-71461 Media Filter is a 36-in W x 20-ft L roll of media filter that is for air conditioning and central heating systems with hammock filter frames. The Lennox Y6455 WHD3-130 Dehumidifier is the perfect compliment to any home's central air conditioning system. 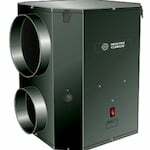 The Lennox Y3478 HCSteam Whole House Humidifier is the correct system for directly adding desired humidity levels to a whole house duct distribution system for better comfort. This Lennox humidity control system is ideal for home use. 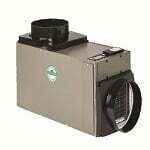 This whole home humidifier is not a stand alone unit and must be installed in your forced duct system. This 18 gallon Lennox home humidifier is ideal for moiturizing dry winter air. 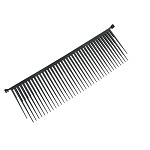 The Lennox 47N69 Pleat Spacers 6-pack include 32 black teeth for each spacer. 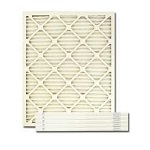 The Lennox 72H02 Whole House System Air Filter is a replacement air filter for several Lennox model electronic whole house air purifiers. 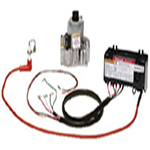 This pre-filter measures approximately 20x13x3/8 and directly replaces part number 72H0201. 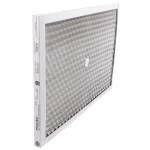 This Lennox 72H03 Air Cleaner Filter Cell is a high quality filter cell that provides effective air filtration. 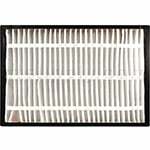 The Lennox 72H03 Air Cleaner Filter Cell is a Genuine Lennox replacement filter for central air cleaners. The Lennox 91X24 MERV 8 Pleated Air Filters 4-Pack is a set of pleated air filters that measures approximately 15x20x1 and has an a MERV 8 rating. 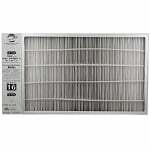 This air conditioner filter arrives in a convenient 4 pack, which will last up to one year. 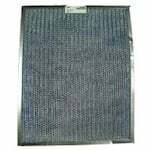 The Lennox 75X73 Metal Mesh Filter is a replacement metal mesh filter for the Lennox PCO-12C and PCO-12U. 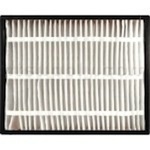 This metal air filter is constructed out of titanium dioxide and coated with a honeycomb screen. This Lennox 98N45 MERV 8 Pleated Furnace Filters 4-Pack serve as an excellent choice to upgrade from the generic fiberglass filters in your local hardware store. The healthy climate filters come in this money-saving 4-pack package. This Lennox 98N46 MERV 8 Pleated Furnace Filters 4-Pack serves as an excellent choice to upgrade from the generic fiberglass filters in your local hardware store. The healthy climate filters come in this money-saving 4-pack package. This Lennox X4914 HEPA 60 Air Filtration System offers powerful, yet quiet performance. The Lennox Air Filtration System has a Sealed, Bypass Design. This Lennox Box Filter is a genuine MERV 16 filter. 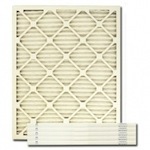 The Lennox Furnace Filter Box should only be replaced every six months. 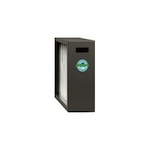 The Lennox X6661 Healthy Climate Filter Cabinet is a replacement filter cabinet for Lennox Healthy Climate air cleaner models HC10 and HC 16. 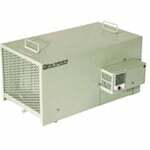 This air filter cabinet measures approximately 20x25x5 and is also known as the HCC20-28. 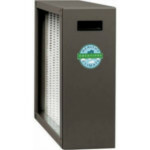 The Lennox X7930 Furnace Filter Cabinet is also known as the Lennox Healthy Climate HCC14-23. This air filter container does not come with a filter, and it needs to be purchased seperately.